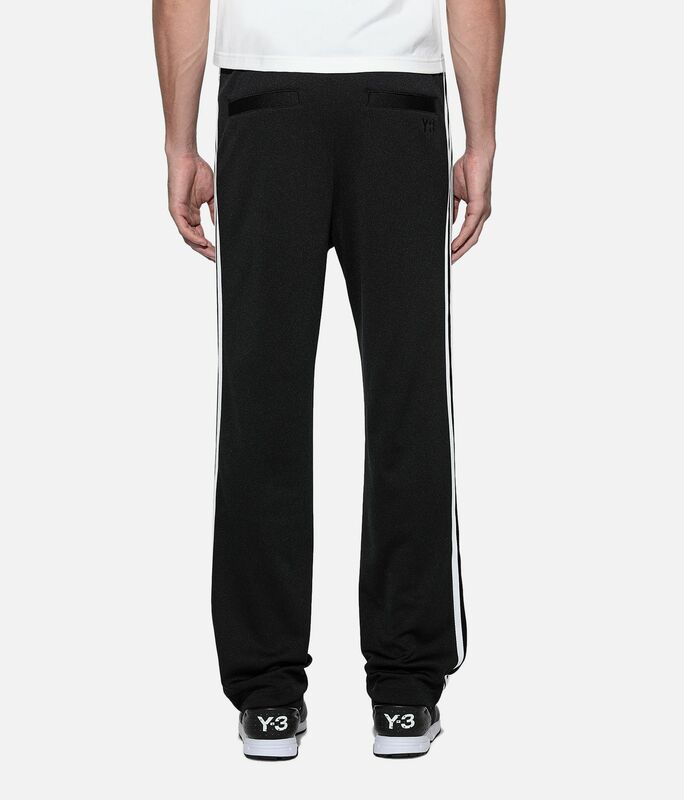 Y-3 brings new form and proportion to timeless adidas sportswear pieces. 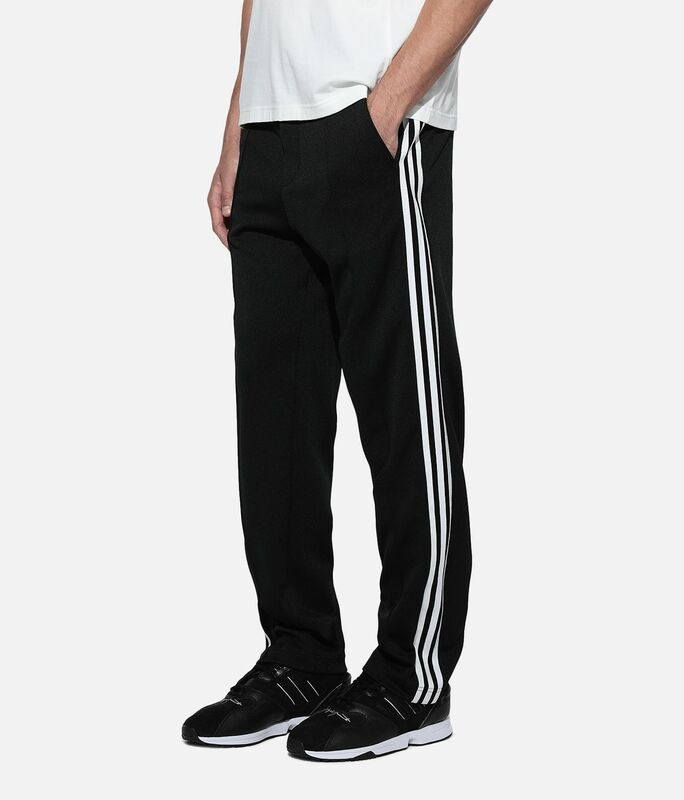 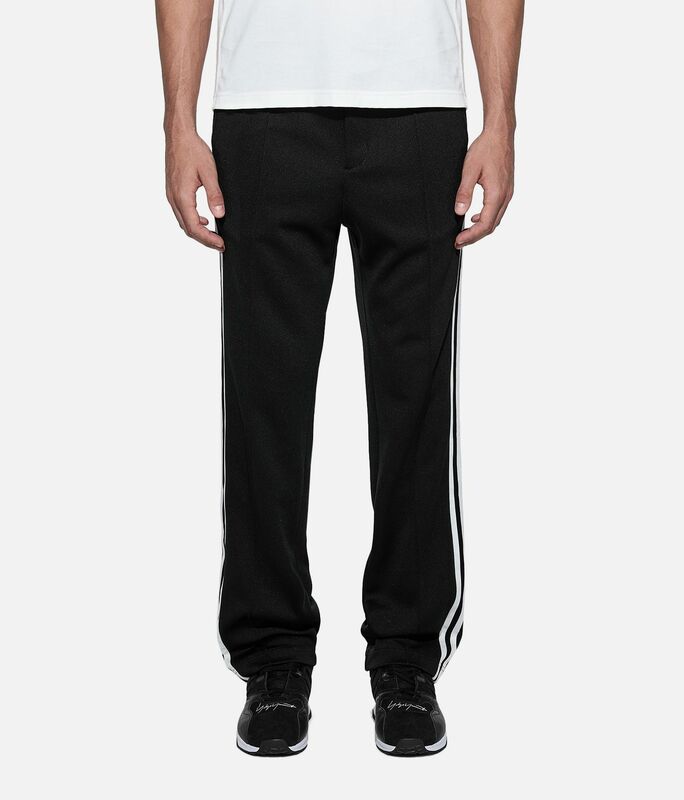 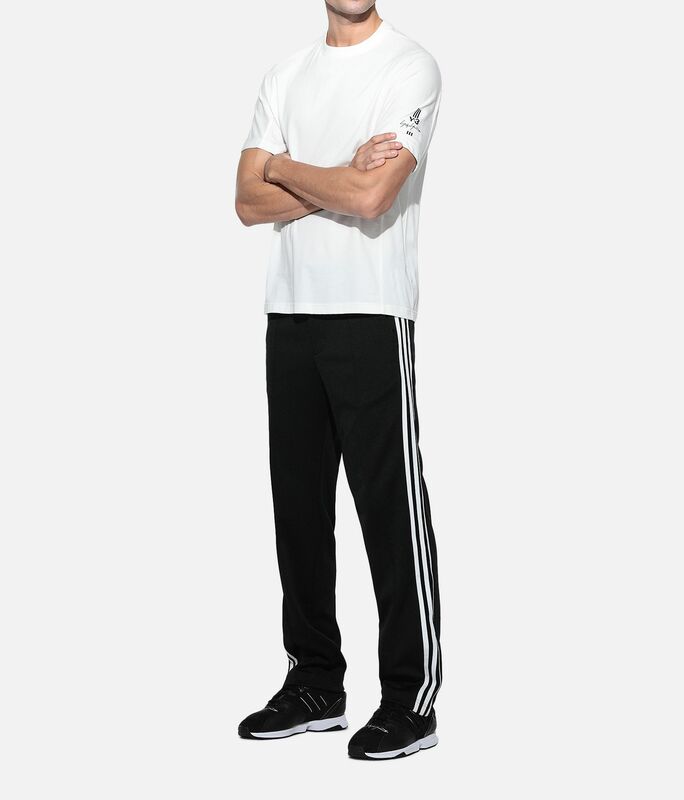 The 3-Stripes Track Pants have a clean look in classic polyester track fabric. 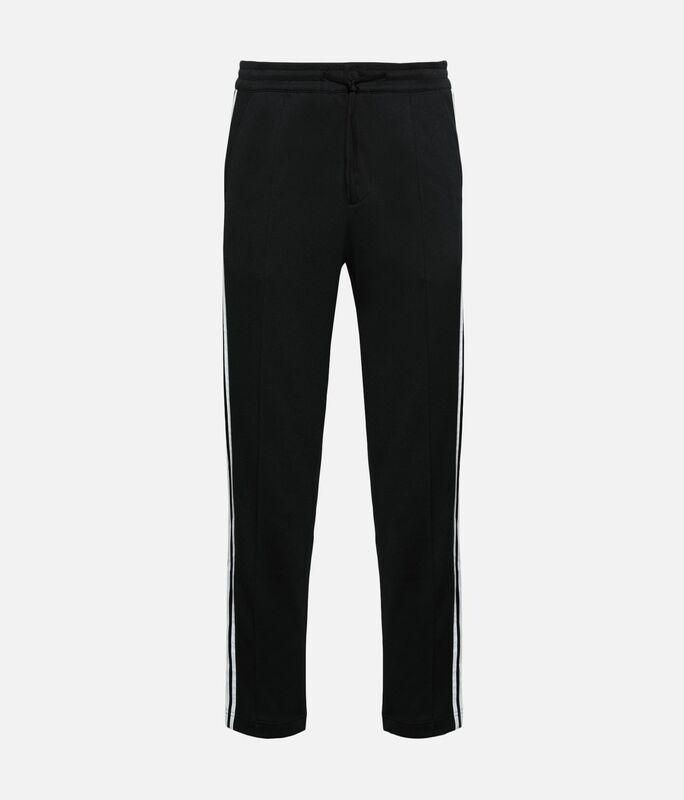 Topstitched 3-Stripes and embroidered eyelet details bring considered style to this piece. 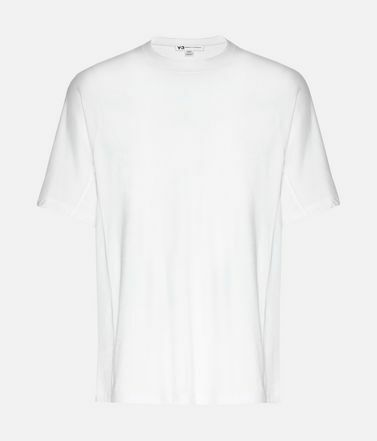 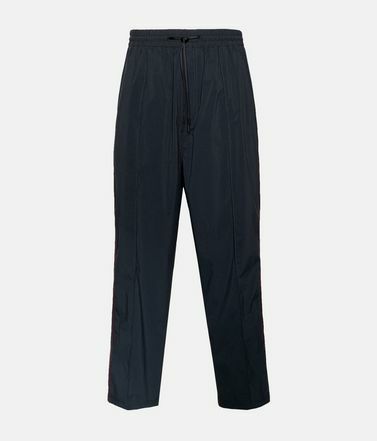 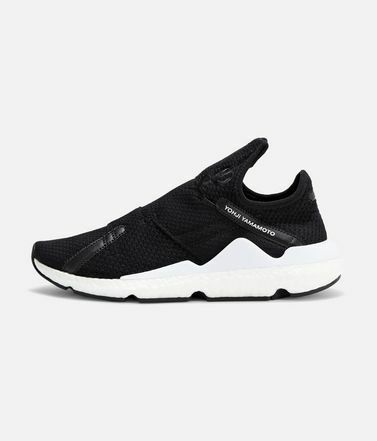 Side seam pockets; Back welt pockets.Drawcord-adjustable elastic waist; Zip fly.Y-3 logo on back; 3-Stripes down legs.Care instructions: Gentle machine wash cold.80.5 cm inseam (size M).Regular fit.100% recycled polyester knit.